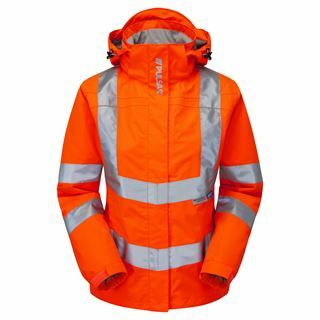 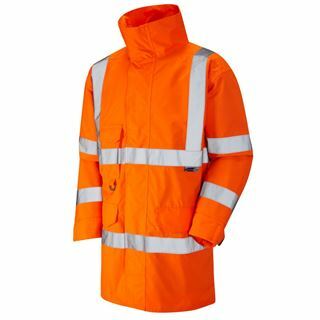 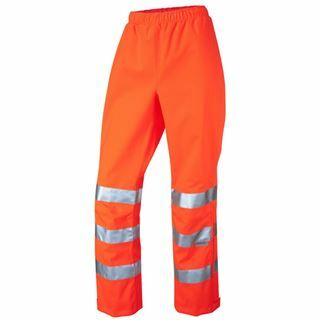 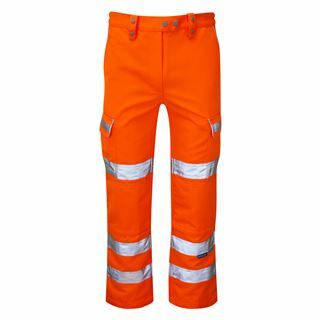 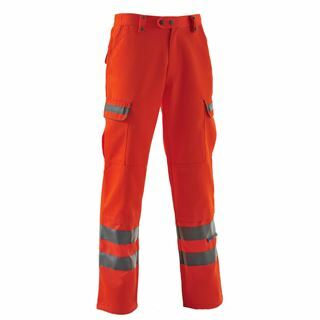 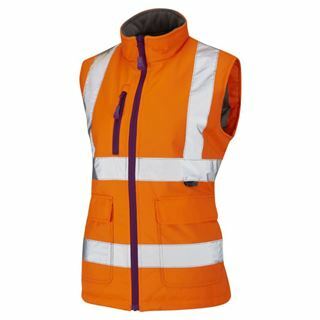 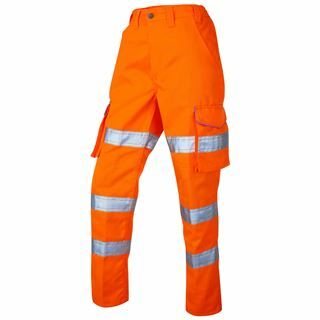 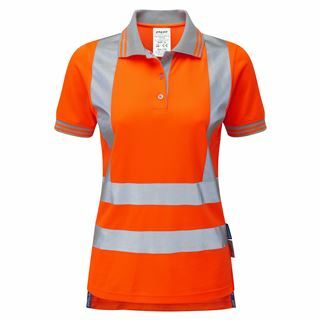 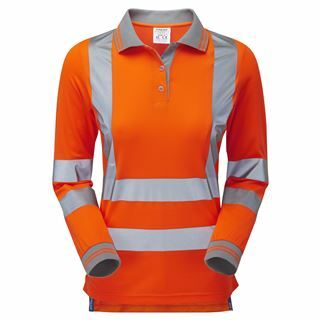 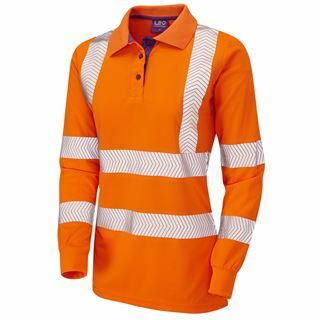 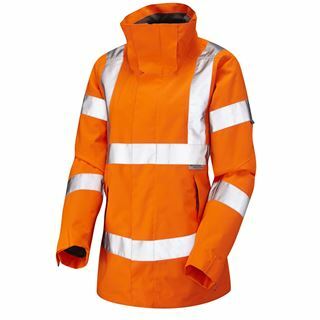 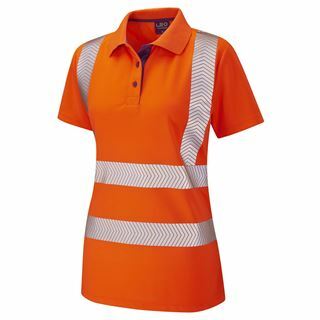 This range contains three hi vis orange vests which all meet the highest standard possible for railroad protection. 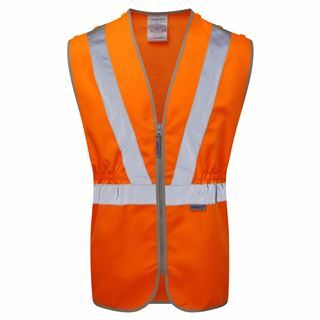 They are all anti-entanglement, tear away garments, meaning that should your clothing get caught on a moving piece of machinery it is the vest which takes the brunt of the damage not you. 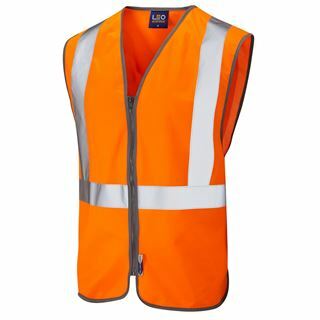 The orange colour combined with retroreflective strips are meant to alert train drivers to your presence from the greatest distance possible, and although it is impossible to stop the train, it will allow the driver to sound his horn, alerting you and your workmates to the approaching danger.